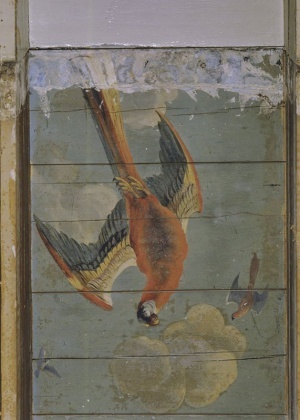 Untill recently tourguides would tell visitors about the fairy-tale fantasy birds depicted on this mid 17th c. ceiling in the east of Germany. 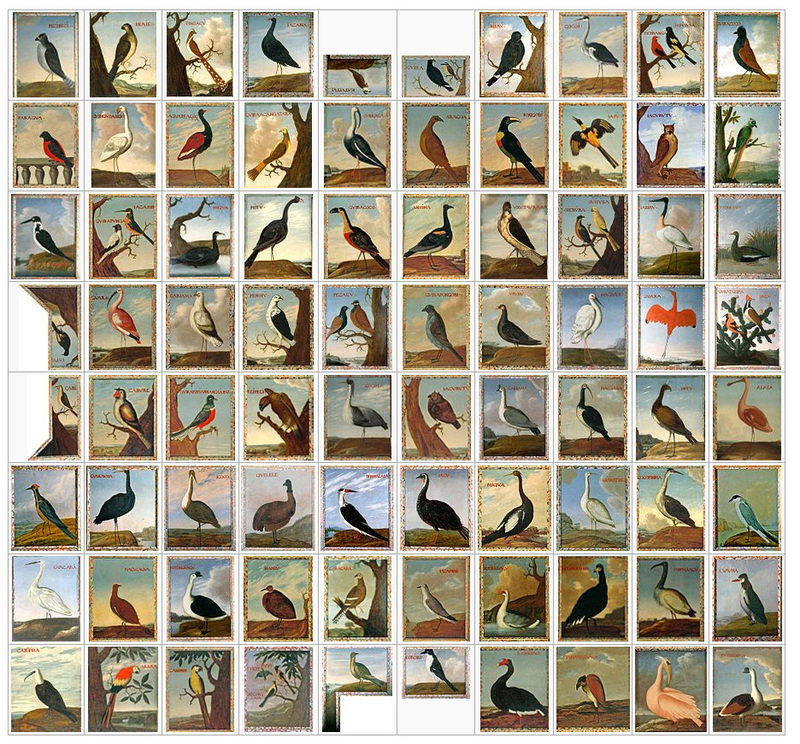 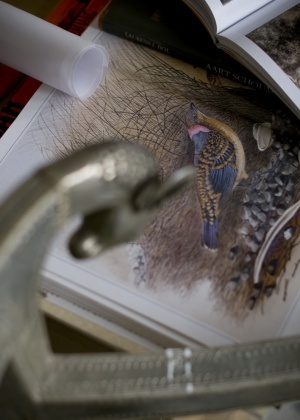 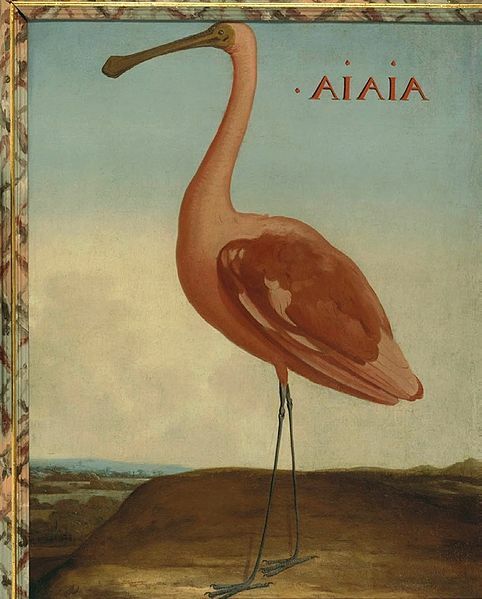 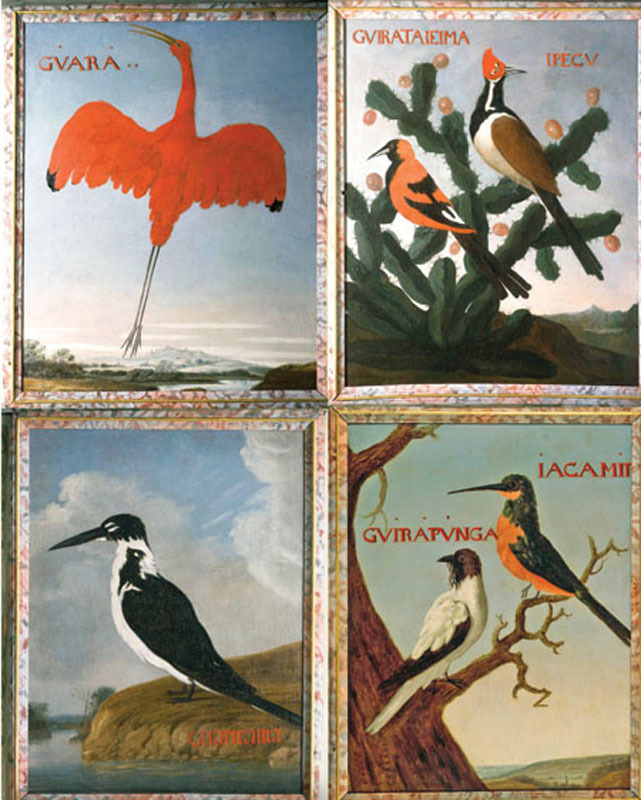 Today these images are cherished in South America as the first Natural History illustrations on Brasillian birdlife. 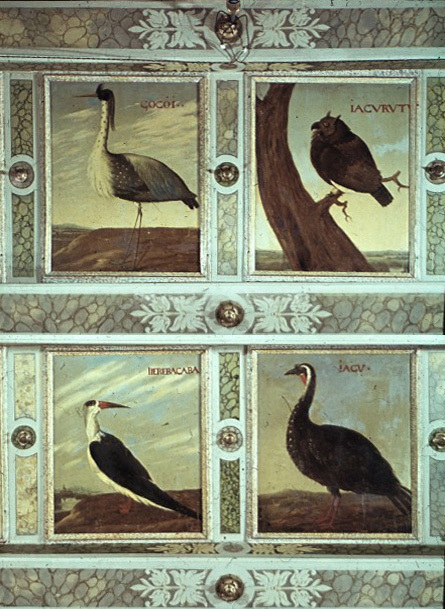 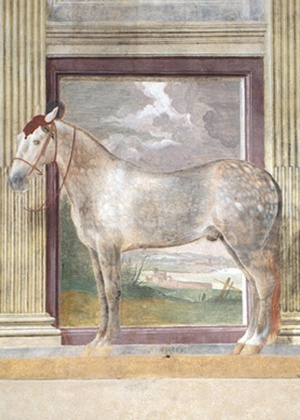 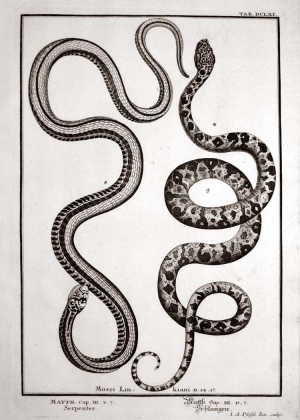 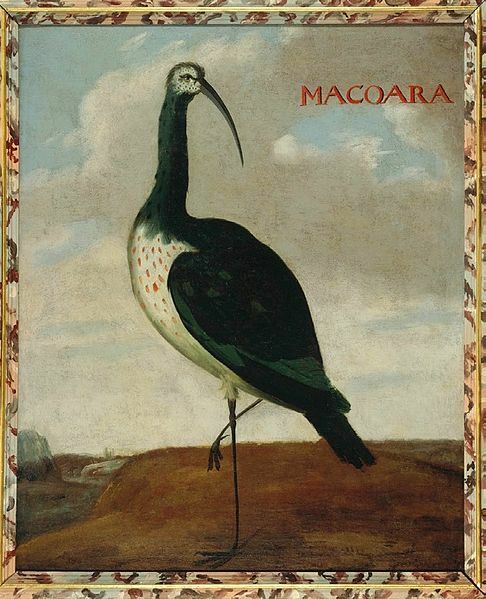 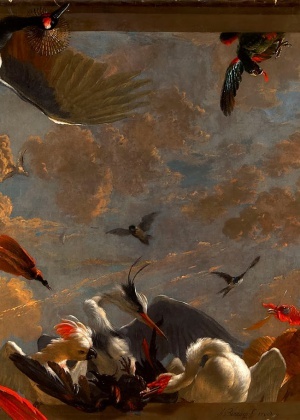 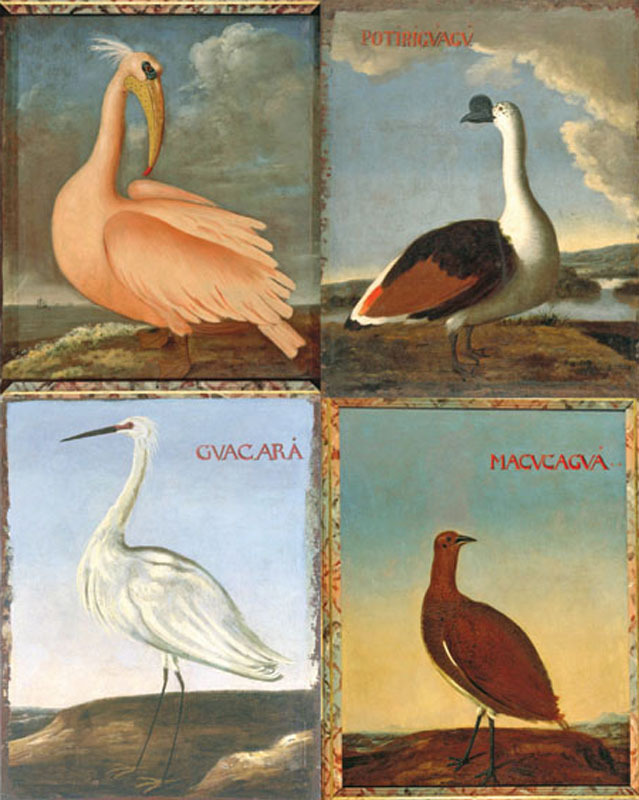 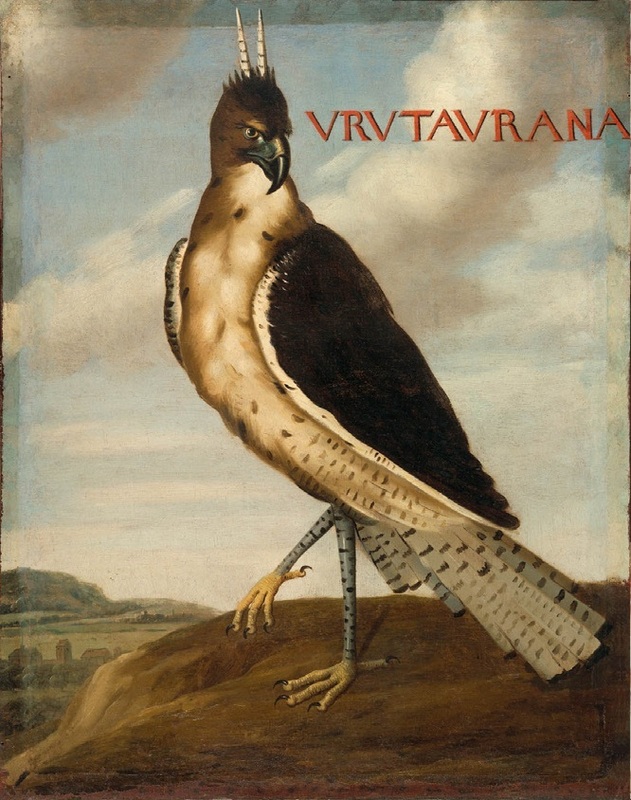 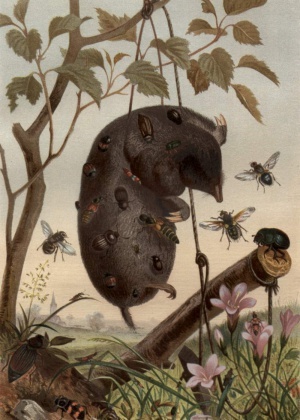 Albert Eckhout, one of the artists to accompany count Johan Maurits van Nassau in 1636 for an eight year stay in Pernambuco – Dutch colonial Brasil – probably painted them in the 1650’s based on the detailed illustrations he had made during his travels. 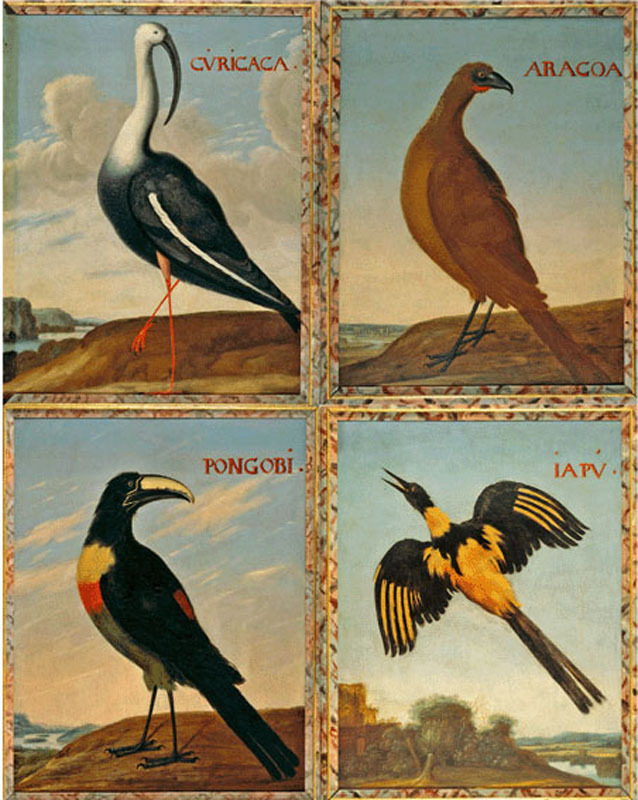 Even the birds names are real; often local Brasillian names, some in the Tupi indian language. 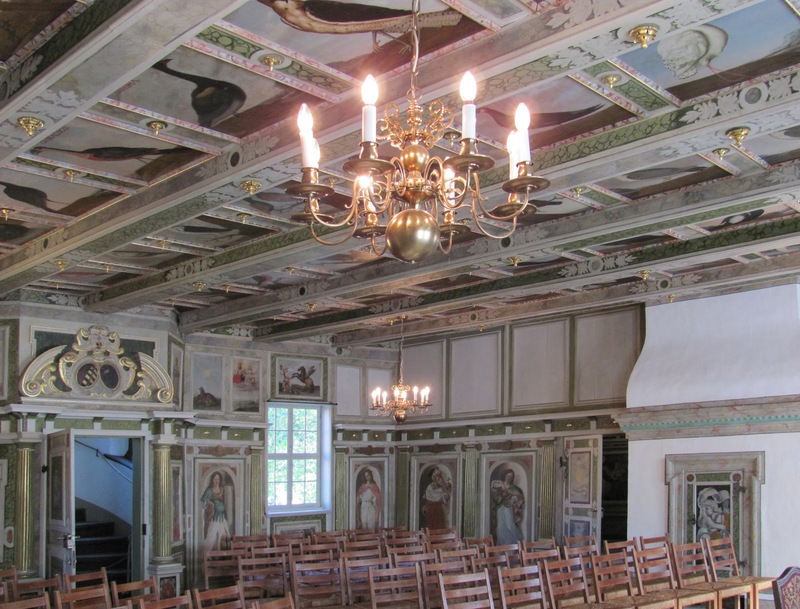 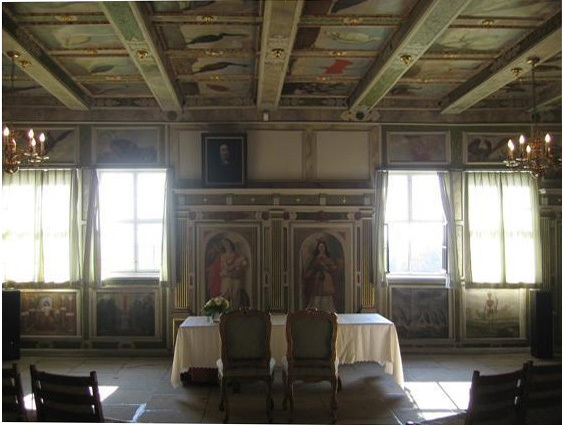 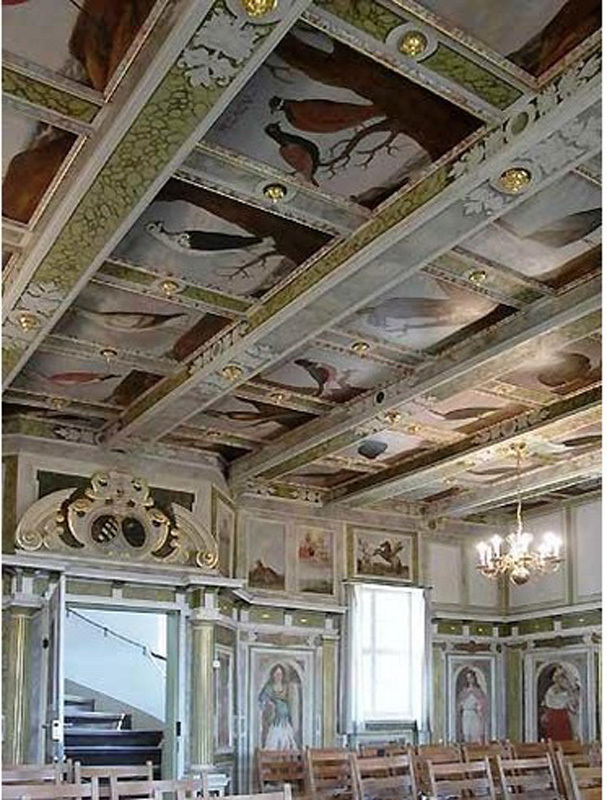 The ceiling was commisioned by the Prince Elector of Saxony to decorate his Hoflössnitz “wine-chateau” in Radebeul near Dresden. 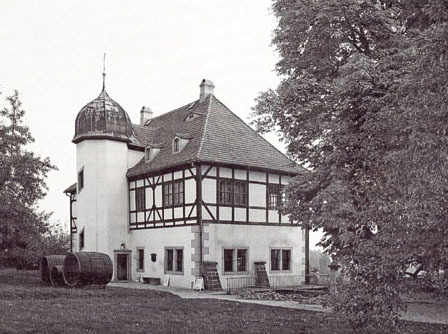 It can still be seen there today.